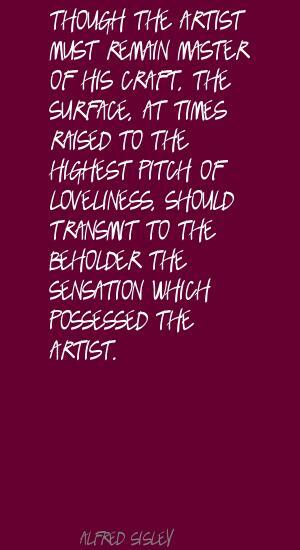 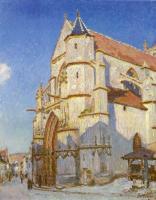 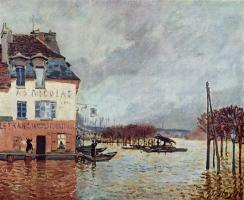 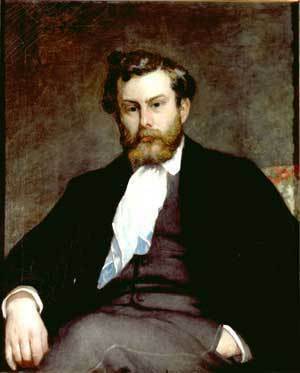 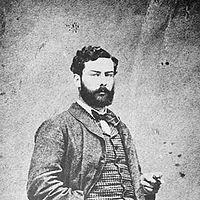 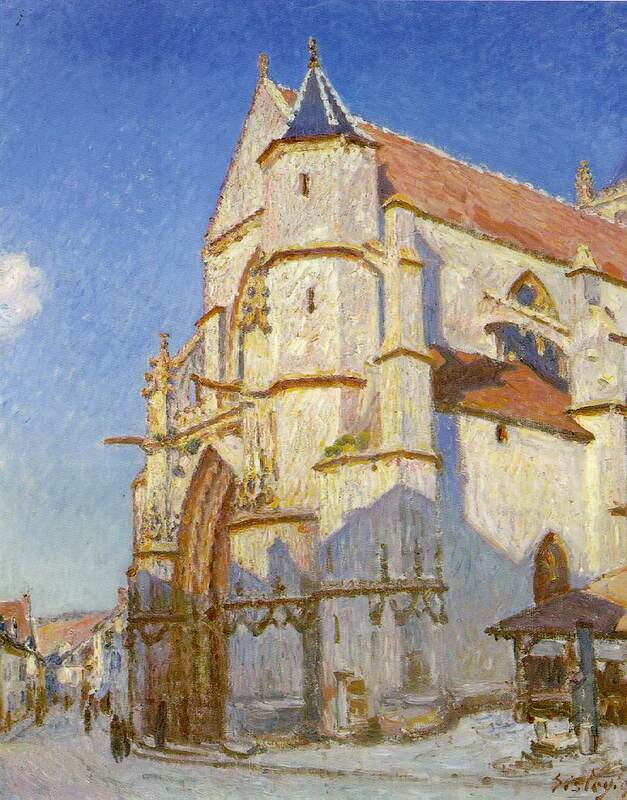 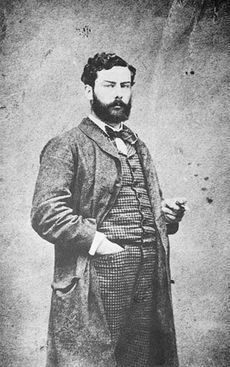 See the gallery for quotes by Alfred Sisley. You can to use those 6 images of quotes as a desktop wallpapers. 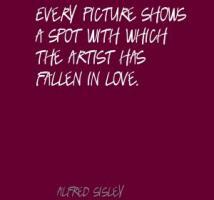 I always start a painting with the sky.